Earlier this month, Kendrick Lamar dropped his infamous verse on Big Sean’s “Control” track, where he name-dropped just about every relevant artist that’s out right now. One of the artist’s that Kendrick mentioned was his good friend, Drake. There have been responses here and there by the rappers who were called, one being Wale, saying that he’s not threatened and thinks he’s the best out. 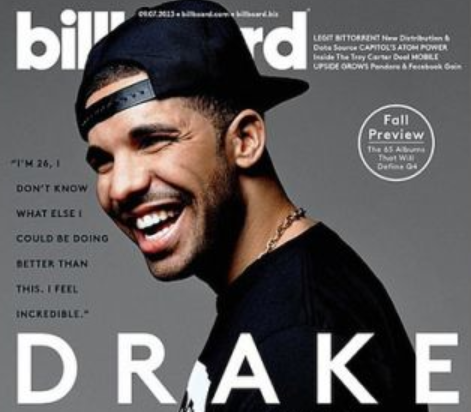 It seemed like Drake wasn’t going to respond to it, but he finally has in his Billboard interview (that hits stands Sept 7th). Click below to see what he had to say.